OpenSeas is a transparency initiative driven by the New Zealand seafood industry. The purpose of OpenSeas is to provide businesses a single, comprehensive source for information about the environmental, social and production credentials of the New Zealand seafood industry. A TEAM OF OVER 20 SUBJECT MATTER EXPERTS CONTRIBUTED TO THE DESIGN, COLLATION, DRAFTING AND REVIEW OF INFORMATION TO LAUNCH THE PROGRAMME. OpenSeas is designed to assist business to business dialogue but is open for everyone to use. OpenSeas is made to be shared. Links, factsheets, reports and references can be found throughout the site. The professionally designed format makes it easy to download, share soft copies and print hard copies. OpenSeas is designed to grow and expand. Upon launch, the site has focused on building a solid foundation of understanding about the systems and requirements of the seafood industry. Over time, we will continue to add more details, data, reports and references. The growth of the programme will be driven by the queries and needs of you - our users. OpenSeas focuses on presenting short, digestible pieces of information about the New Zealand seafood industry, allowing users to retain and reuse the information within their own businesses. 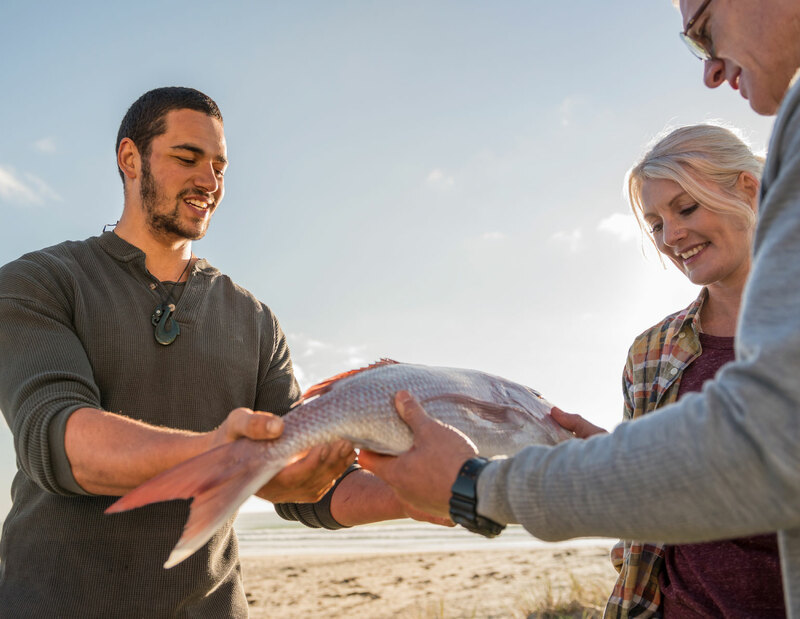 OpenSeas has been developed by the New Zealand seafood industry as a means to collectively demonstrate the social and environmental credentials of the industry and their commitment to supplying authentic and responsibly sourced seafood to customers worldwide. It is a broad-based transparency initiative designed to enable customers of New Zealand seafood to make informed choices in line with their own sourcing policies. 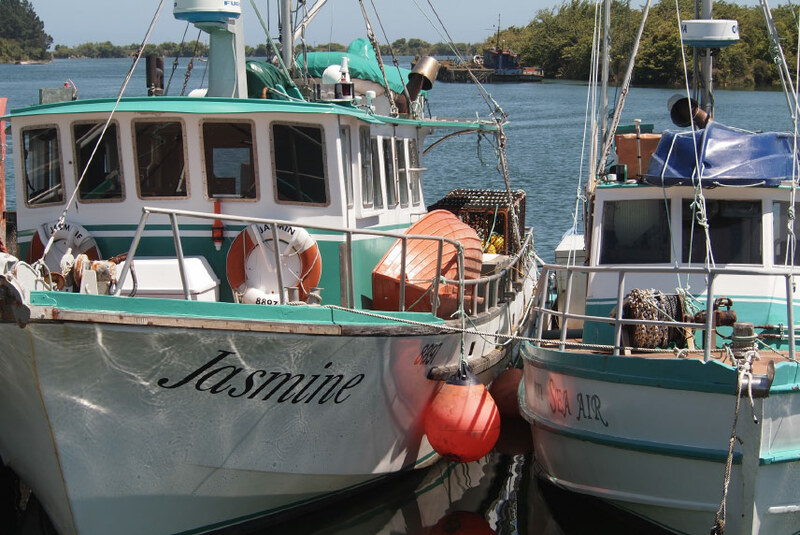 As a third-party verified evaluation of available information about fisheries and seafood, site users can be confident that the information provided via OpenSeas accurately reflects the performance of the industry. Sitting behind the site, is a full suite of reports, supplementary documentation (such as standards, certificates and guidance), legislation and digital references. These details can be found by clicking on the Related Sections, Deeper Reading or downloable PDF features. All information on the site should be traceable back to the source document. OpenSeas does not purport to verify individual product claims. However, individual business are free to use the information as a framework for self-declaration. 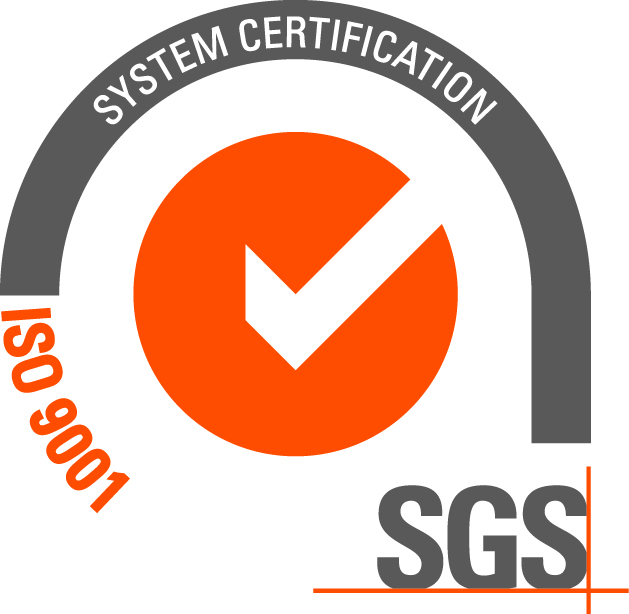 For more information about OpenSeas’ ISO9001 certification, click here http://www.sgs.com/certifiedclients. OpenSeas is based on clear Principles and Criteria. The key aim of OpenSeas’ Principles and Criteria is to create a common expectation about the type, quality, quantity and credibility of information being sought on behalf of the New Zealand seafood industry and the specific characteristics of the delivery of that service (“the OpenSeas programme”). These Principles and Criteria are essential to ensuring programme integrity and consistency over time. "OpenSeas is proud to be ISO9001 certified. Achieving third-party certification of the Quality Management System is a reflection of the programme's commitment to meeting the information needs of businesses while ensuring accuracy and transparency are not compromised." OpenSeas is owned and funded by the New Zealand Seafood industry through Seafood New Zealand, Deepwater Group Limited and Fisheries Inshore New Zealand Limited. Five Government agencies are involved in reviewing species and section reports. Third-party auditing services are conducted by SGS New Zealand. This playbook provides a general overview of the Openseas programme and how it can be used to support New Zealand seafood businesses. The opportunities are endless, so see this as a tool to get you started. This document sets out the principles underpinning the programme and the minimum criteria by which information must be generated and communicated. The information available on OpenSeas has been collected through a systematic evaluation of available information. This chart provides a simplified explanation of how the various levels of detail relate to each other. The website displays various facts and statistics in icon, infographic or text format. This table provides references, links and explanations for these and many other statistics. OpenSeas is made to be shared. This leaflet provides a quick overview of the programme and can be used for business correspondence, trade-shows, etc. Each species profile on OpenSeas is supported by a third-party assessment of environmental performance (either an MSC certification assessment or an independent risk assessment). The detailed reports are available for download under the respective species profile. A summary of all species risk and outlook scores are also available in a tabulated format here. OpenSeas aims to be as comprehensive, up to date and accurate as possible. Please contact us if you have any questions, would like further information about the industry or have suggestions for any improvements we could make. OpenSeas is named after, and a product of, "open collaboration". Open collaboration is the creation of a product (or service) of economic value that is made available to contributors and noncontributors alike. It was observed initially in open source software, but can also be found in many other instances of creative commons like Wikipedia and TEDx. OpenSeas currently only covers information related to wild caught seafood. New Zealand's aquaculture industry is also a major component of the seafood sector. For more information about aquaculture species and the systems that support aquaculture production in New Zealand, visit www.aquaculture.org.nz. OpenSeas is coordinated by a Programme Director, with the guidance, insight and support of a Strategic Oversight Committee. A team of over 20 subject matter experts contributed to the design, collation, drafting and review of information to launch the programme.